Coastal Home Inspectors provides you full range of inspection in Fort Myers FL. 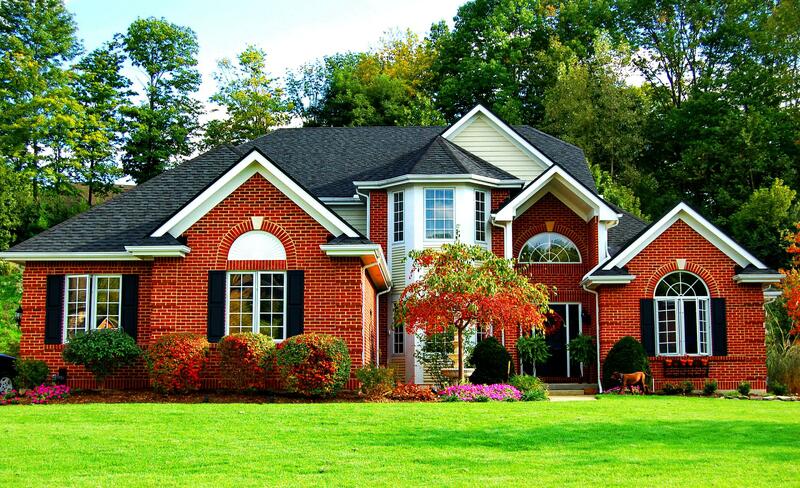 Our professional inspectors inspect all kind of home or commercial property. We inspect from roof to basement all parts between them. We always encourage our clients to join us during inspection and you can ask any kind of question regarding your home. We always feel happy to give you the answers of your all kind of question regarding your home. Our home inspectors inspect certain parts of the home which you want to get then produce a report covering his findings. Our professional home inspector lasts 2 to 3 hours and you should be present for the inspection to get a firsthand explanation of the inspector's findings and you can ask any kind of questions regarding your home. If he find any issue the inspector uncovers can make more sense if you see them personally instead of relying only on the snapshot photos in the report. A home inspection is a thorough and systematic evaluation of the condition of a home. It’s a complete physical exam of the general integrity, functionality, and overall safety of a home and its various parts. The purpose of this method is to ensure that home buyers know exactly what's being purchased, prior to completing the transaction. We provide the clients a verbal overview of the inspection process to help clarify client expectations, clarify the scope of a home inspection and answer any pre-inspection questions. We inspect the run water through the plumbing, open the attic access, open the electrical panel take away the service panels at the furnace and open clear the other areas as needed. When the home is ready for the inspection and the clients have completed the paperwork we start the inspection at the highest floor of the home. Our home inspectors provide you complete home inspection report of the major defects and also give you maintenance advice and general knowledge of the workings of the home. It’s always good to know where the water shut off valve is or how to change the filter for the furnace and so forth. The report will be used as a maintenance manual of kinds. Our buyer home inspections give detailed property reports that are accurate, easy to understand and come with a prioritized summary report. Our buyer home inspections are designed to educate and provide valuable information regarding the condition of real estate before you make what could be, a lifelong family investment.